Juan Aristy is a Professional Dancer originally from the Dominican Republic. A natural dancer, his family heavily influenced his passion for dance, starting to teach him Bachata and Merengue at the age of four. His love and passion for dance would quickly grow from something he did with his family at any occasion, to something he knew he had to learn more of and cultivate an understanding of. 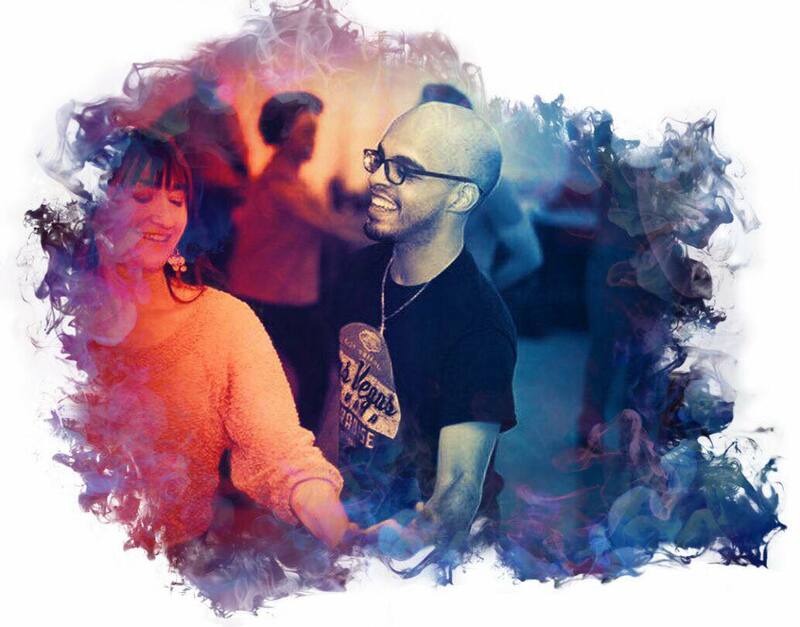 In 2009, Juan joined one of the most prestigious Salsa companies in the DC / Maryland / Virginia area: Clavekazi, under the direction of Irene Holtzman. This would be his first formal training in dance, attending classes and rehearsals for four days a week in social dancing as well as performance training. 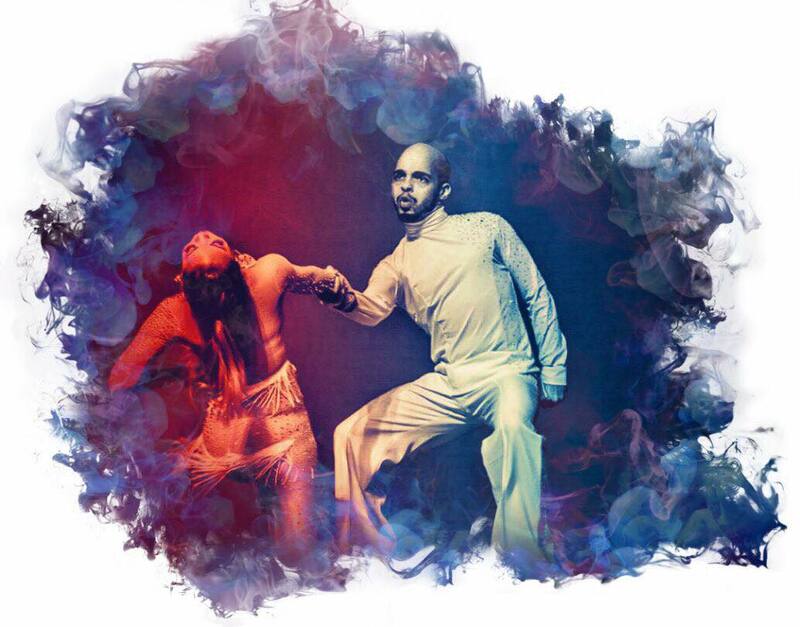 Growing as a dancer, Juan also found a new passion for teaching dance - a passion that did not go unnoticed. 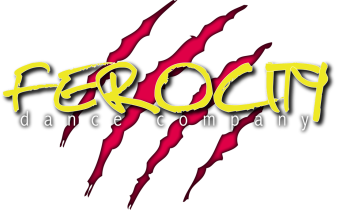 In 2013 he became the official instructor for the Bachata Brothers, a DC based entertainment company, in 2014 he was added to the famous Mr. Mambo's Social staff of rotating instructors as well as becoming an instructor and choreographer for Titanes Salseros, the multi-time championship winning Latin Dance Team for Albert Einstein High School. 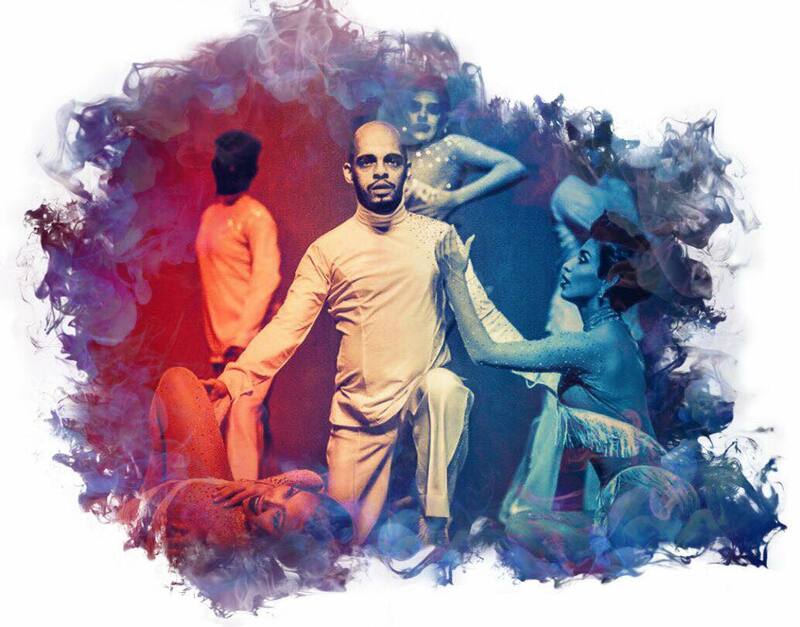 His time with Clavekazi came to an end in 2016 when he left to become one of the Co-Founders of the Ardiente Dance Company which by the time he left in 2017, had already grown to be one of the most exciting young dance companies in the DMV. It is Juan's hope to not just express his own passion and joy for dance, but to instill passion for learning and a joy of dance in every one of his students. He has competed, danced, performed, and taught on the local, National and International scale and looks forward to a lifetime of doing what he loves. or gives you a sense of meaning, joy, or passion."